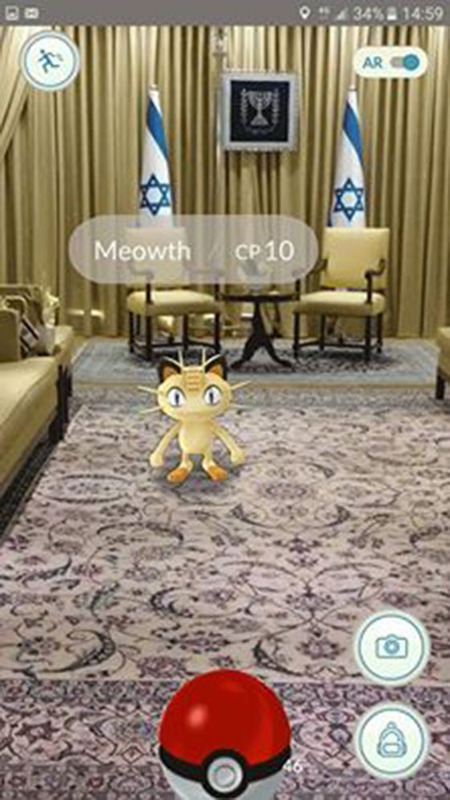 The president of Israel posted on Twitter a photo of a pokemon in the presidential residence, with the caption (in Hebrew) "call security". "We recently discovered that the Pokémon Go account creation process on iOS erroneously requests full access permission for the user's Google account. 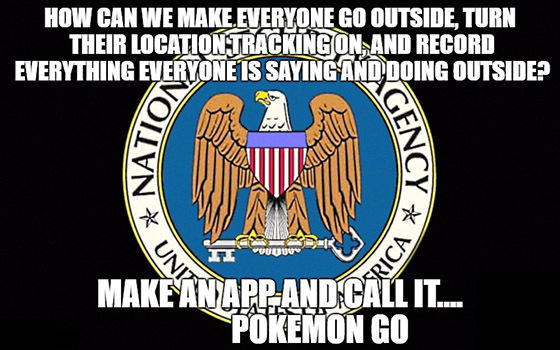 However, Pokémon Go only accesses basic Google profile information (specifically, your user ID and e-mail address) and no other Google account information is or has been accessed or collected. Once we became aware of this error, we began working on a client-side fix to request permission for only basic Google account information, in line with the data we actually access. Google has verified that no other information has been received or accessed by Pokémon Go or Niantic. Google will soon reduce Pokémon Go's permission to only the basic profile data that Pokémon Go needs, and users do not need to take any actions themselves."